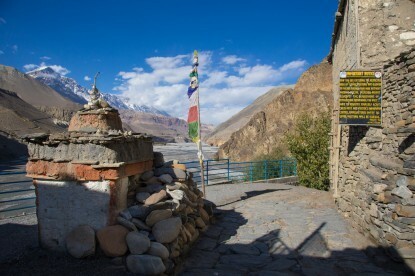 "The Mustang territory, founded in the 14th century, is located in the north-west part of Nepal." Mustang is also known as the Forbidden Kingdom, the Mustang has been close to foreigners until recent time. 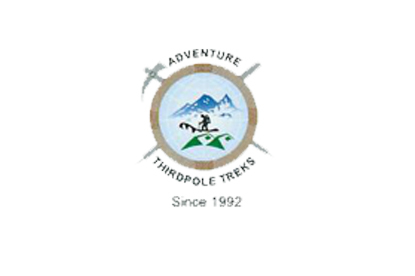 Since the beginning of the 1980s, this territory belongs to the control areas of Nepal and a special permit is needed if you want to visit the region. 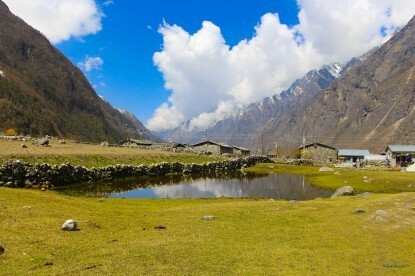 The Mustang Region offers a unique environment in Nepal. Indeed, it is apart of the monsoon season of summer and this is why the landscapes are dry, mainly made of rocky mountains and valleys and deserts of stones. 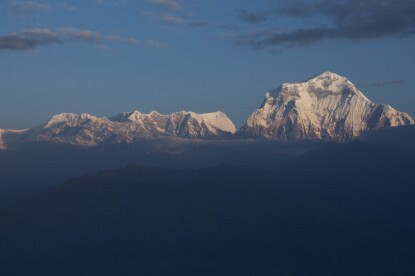 Because of that, it is also called "the little Tibet of Nepal". 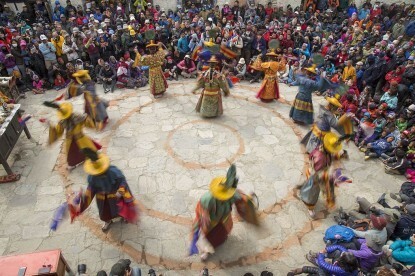 You can trek to adventure destinations like Upper Mustang and Tiji festival.